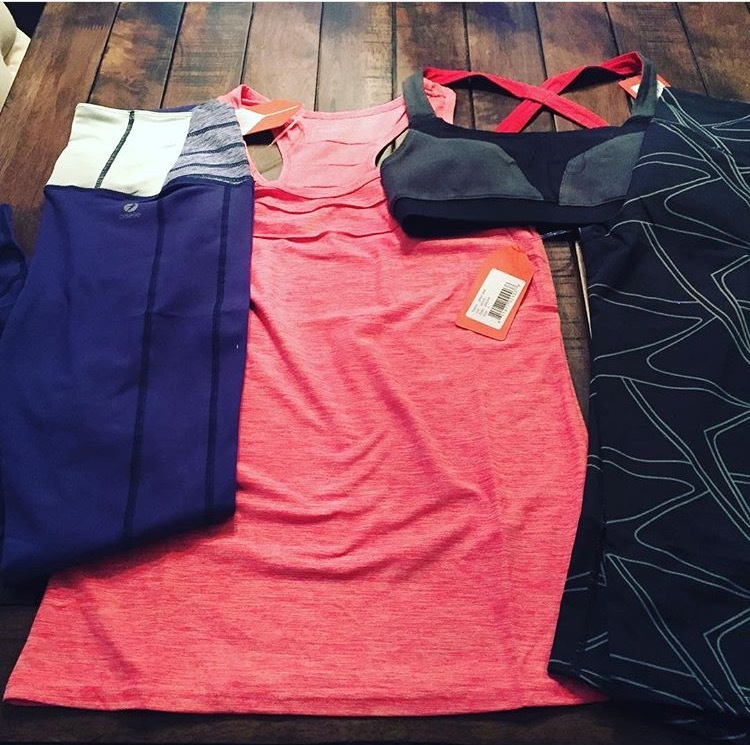 For anyone who is unfamiliar with the brand, Oiselle is a women’s running apparel company. It was founded by Sally Bergesen (who is also a runner) to specifically meet the unmet needs of female athletes. Over the last few years, notable athletes such as Kara Goucher and Lauren Fleshman have joined the team (otherwise known as the Haute Volee). Today I finally had the chance to try the Oiselle Meter Tights (yes, because it is still that chilly in Chicago during the early morning hours). The Meter Tights are compression running tights with a cross-over waistband. The first thing I notices when I tried them on was how soft and stretchy they were While they were a little long (at 5’2 I have fairly short legs) they weren’t excessively bunchy at the bottom. They also have a decent sized pocket in the back to fit a key or gel packs. Bonus – the pair I bought are a purple color (which is far more fun than the traditional black). Most importantly, they also stayed put while running. I had no issues having to readjust the waistband. I also like that they are lower cut in the belly area while still providing full coverage in the back. They are made from a nylon/spandex blend, and I remained comfortable throughout the entire run (I didn’t even notice they were there). All in all – I am certain that these tights will become a regular staple in my running (and lounging) rotation. What are your favorite running tights? Have you tried anything new this week? Want to see some other product reviews? 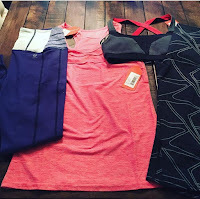 Check out the Try Out Thursdays Linkup hosted by Running with SD Mom!